Jerante is a modern showjumper sired by the great Baltic VDL – one of the most promising sires of his generation. 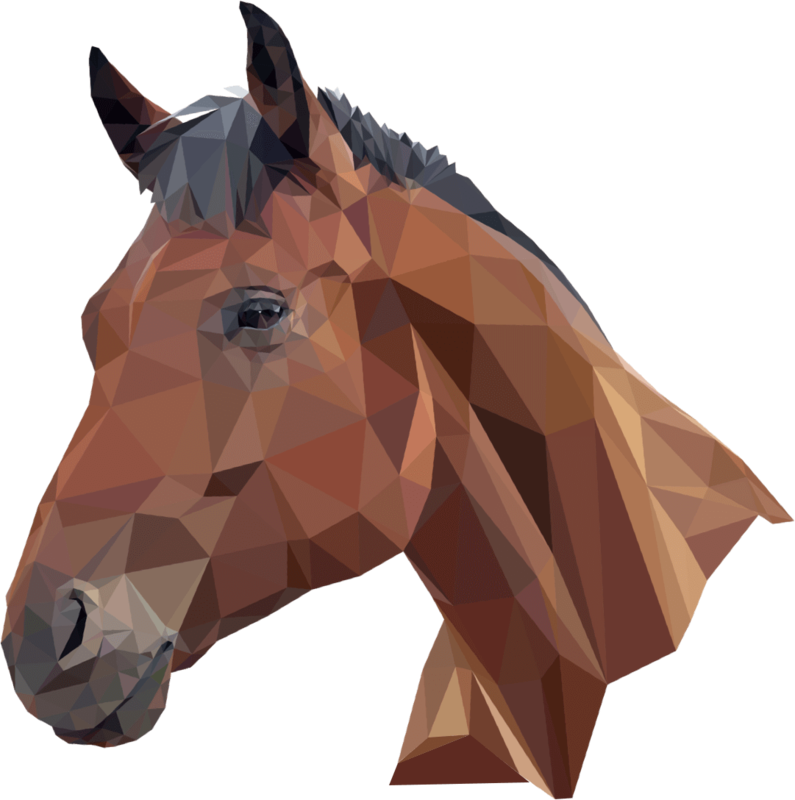 Jerante is a modern showjumper sired by the great Baltic VDL – one of the most promising sires of his generation. 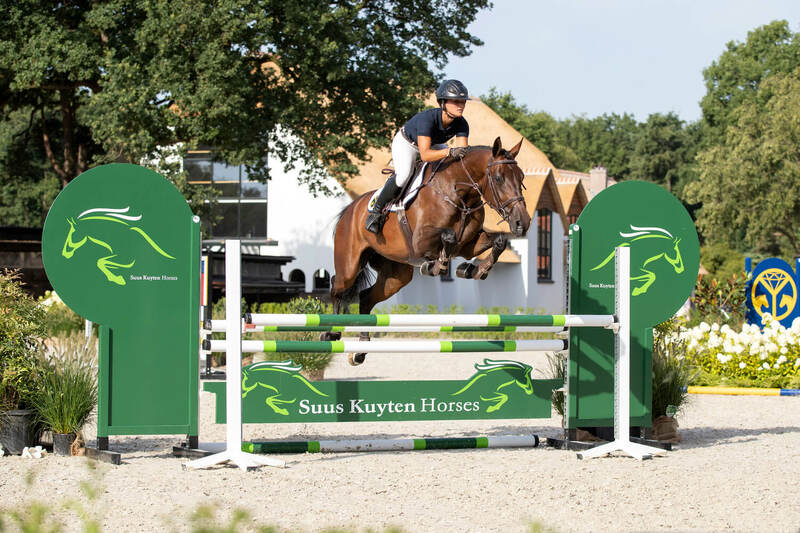 Baltic VDL is a son of the great Quaprice Bois Margot and has produced highly talented showjumpers with a great way of jumping and athletic ability. Jerante is closely related to the Grand Prix-showjumper Vienna as well as to Dulf and Sarlino. Jerante is very light on her feet, quick from the ground and has a lot of ability with a wonderful technique.